If you are considered an at-risk driver, you may be required to submit an SR22 insurance form. This can be a challenge for motorists, which is why so many drivers look to Select Insurance Group in Saint Charles, MO, when they need assistance. As a reliable provider of high-risk insurance, this firm can capably provide the information you need to ensure you are covered. 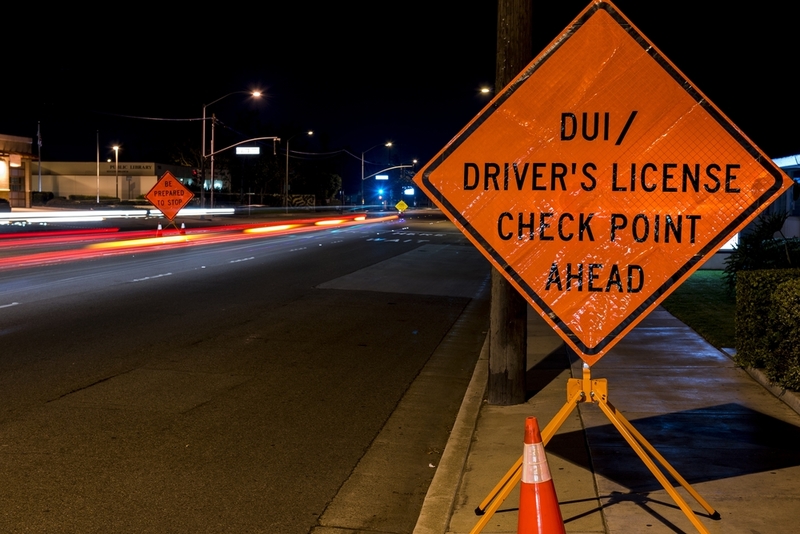 Drivers that have past infractions on their records such as DUIs need to provide assurance to their insurance provider that they will be financially accountable for any future incidents. This is made possible by an SR22 insurance form, which is retained by both the insurance company in question as well as the Department of Motor Vehicles (DMV). These forms are typically utilized by drivers with restricted licenses or problematic driving records. Additionally, there are three different types of forms available; Broad Coverage Policy Certificates protect all vehicles regardless of if they’re owned by the driver, Operator's Policy Certificates cover drivers that don’t own a vehicle, and Owner's Policy Certificates protect motorists that do own a vehicle. Working with a skilled insurance agency is recommended when filing for SR22 insurance. You’ll need to provide a processing fee, as well as elect for the minimum amount of coverage as required by the state law. If you’re accepted, you’ll be notified by your local DMV. This type of insurance must be maintained—otherwise, drivers face suspension of their driving privileges. Whether you are looking for more information on SR22 insurance or need assistance with finding an auto policy after a DUI, Select Insurance Group can help clients in 46 states all over the nation. Speak with an agent today by calling (636) 410-6219. You can also visit them online to receive a free insurance quote.